24 hour electrician Singapore or 24 Hour plumber Singapore? If you have a sudden power failure or pipe burst, 24 hour electrician or plumber or 24 hour handyman would be the person to call to fix the problem. For those who are impatient and view most of your electrical and plumbing issues as urgent, they may also likely to call the 24 hour electrician and plumber straight away. When you need something fast, it usually does not come cheap. Be prepared to pay 0.5 to 2 times the price of normal service. For quality electrician and plumber, they may charge more. At Joydom, we have electricians and plumbers on standby. We aim to arrive at your premises as soon as possible and usually within a few hours of your notification. 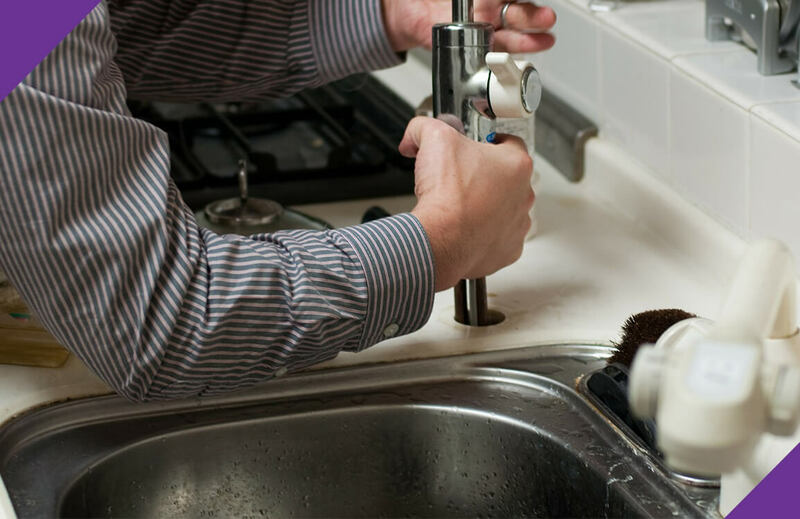 If there is heavy demand for electricians and plumbers, and we cannot meet your immediate request, we will be upfront with you so that you can approach another 24 hour electrician and plumber. Whether it is emergency or non-emergency problem, call us at (+65) 8163 2621 or email us at enquiry@joydom.com.sg. Besides electrical and plumbing services, we also provide painting service, carpentry services like shelving, door repair service, aircon service and other services.